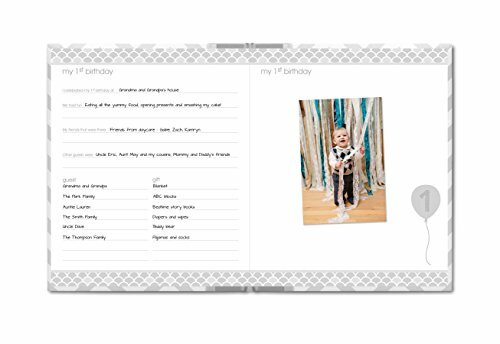 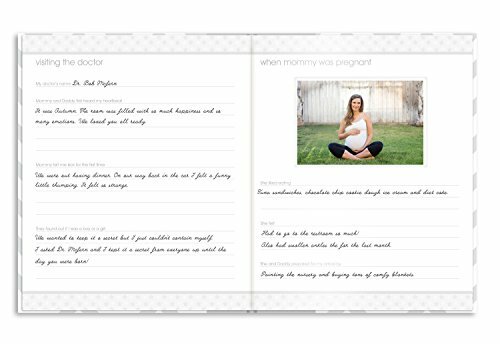 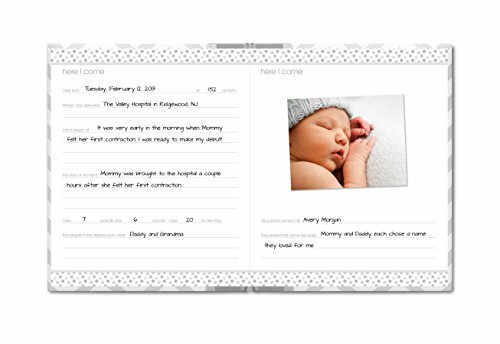 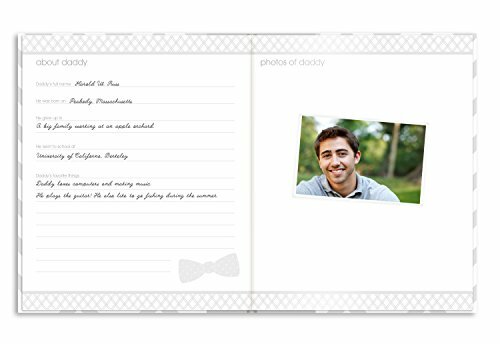 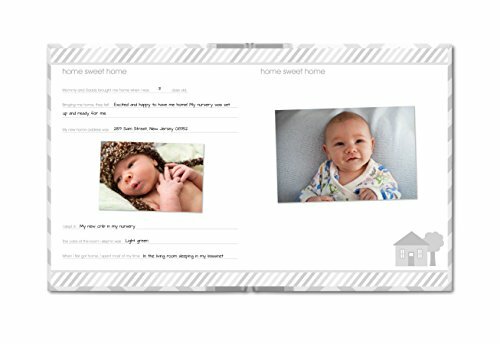 Pearhead's gray chevron babybook is the perfect keepsake to cherish every moment with your adorable baby; includes 50-guided journal pages with space for photos, a clean-touch ink pad to create baby's prints, and 3" x 3" cover photo insert,who this book belongs to, baby's introduction, about mommy, about daddy, mommy and daddy's story, family tree, mommy's pregnancy journey, doctor visits, baby shower, gift and guest list,Pages also include: delivery/birthday!, special page to include prints from hospital, birth announcement, visitors/gifts, homecoming, the world I came into, baby's first bath, laugh, words, crawl, steps, and more, favorite things, growth chart, sleep, eating, and bathing schedule,Pages also include: delivery/birthday!, special page to include prints from hospital, birth announcement, visitors/gifts, homecoming, the world I came into, baby's first bath, laugh, words, crawl, steps, and more, favorite things, growth chart, sleep, eating, and bathing schedule,There's also space to include photos throughout the journal of mommy, daddy, baby's sonogram, the family, mommy while pregnant, baby shower, baby's first picture, homecoming, baby sleeping, bath time, birthdays, friends, activities, pre-school, kindergarten, art, and holidays,Easily create your baby's precious print with Pearhead's clean-touch ink pad ensuring baby's piggies never touch the ink. 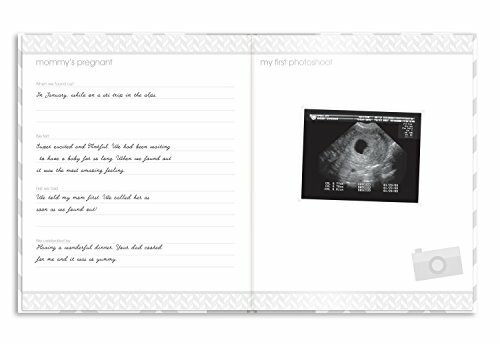 You can display baby's print on the front of the book and inside the book in the prints section; two-time use maximum; for newborns only; ink pads will accommodate hand/feet up to 2.25" wide x 3.5" long,The modern gray chevron pattern adds a fun touch to this keepsake book and makes it great for boys and girls! 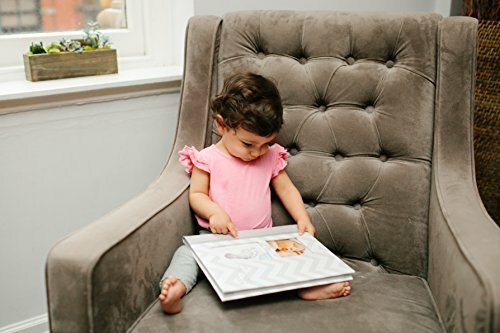 Don't forget to add this adorable book to your baby registry. 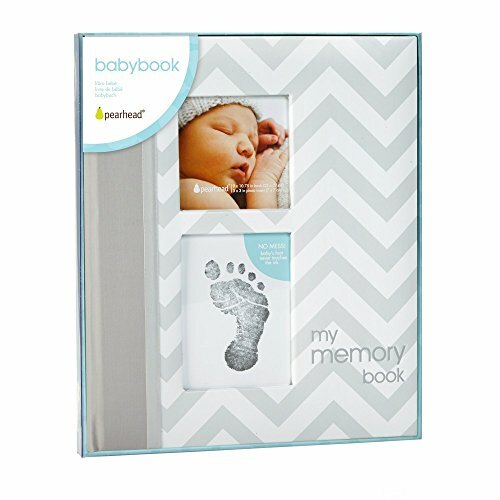 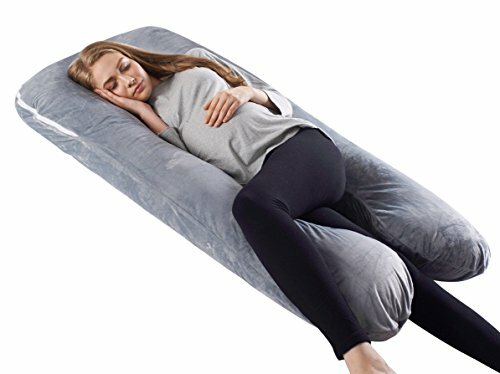 It's also a great baby shower gift to give anyone expecting a little one.,More Pearhead baby products available- Pearhead offers a variety of baby products perfect for any family expecting or a baby shower gift; including babybooks, baby frames, baby keepsakes, baby ornaments, pregnancy gifts, and baby gifts. 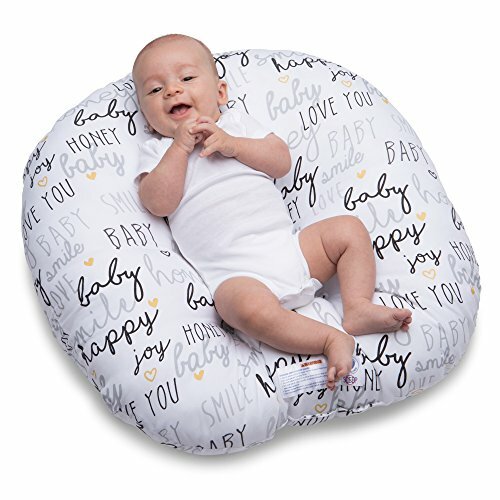 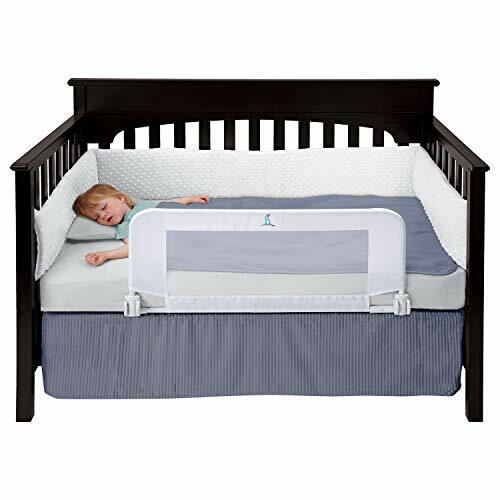 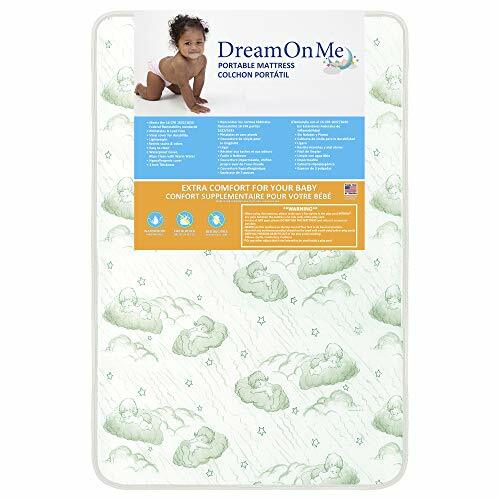 Click on Pearhead in this listing to see more baby options available!